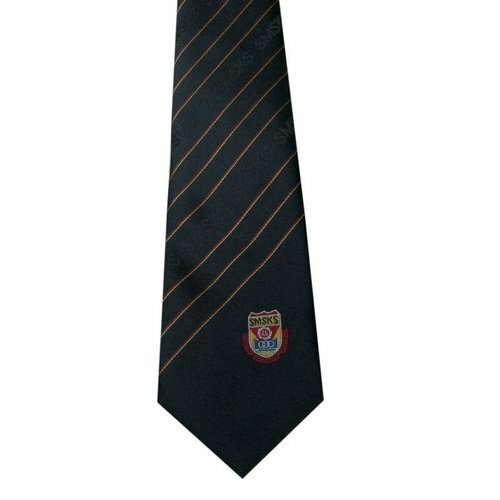 Offering you a complete choice of products which include solid polyester tie, men tie, silk jacquard ties, mens tie, boys tie and formal tie. 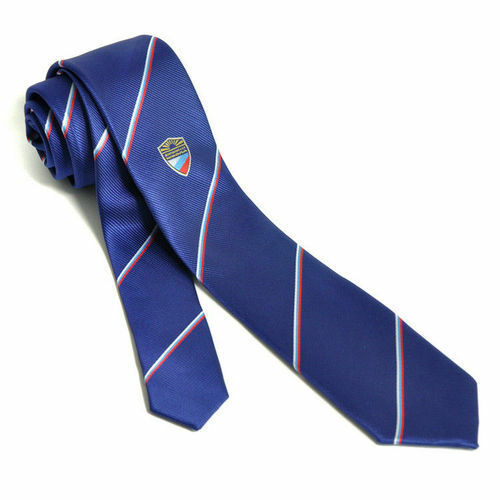 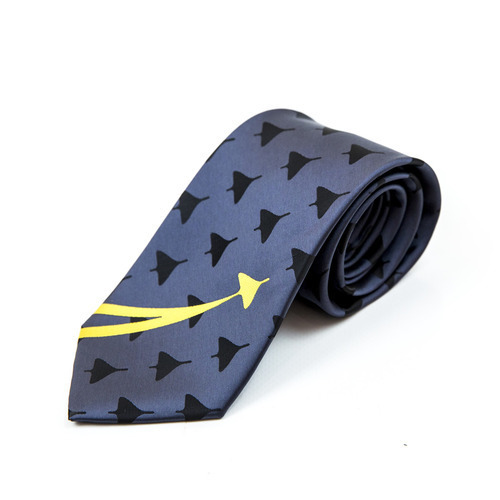 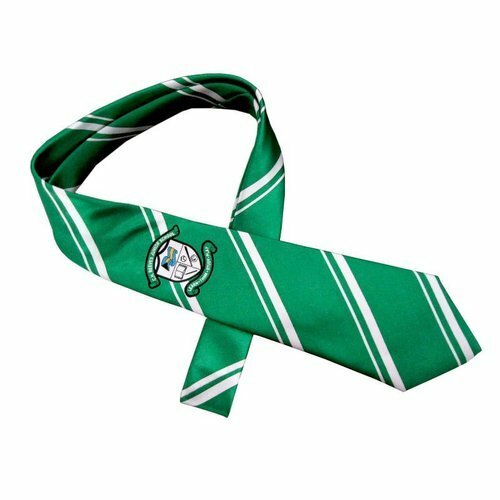 Make a solid appearance at your next campaign with this personalized tie! 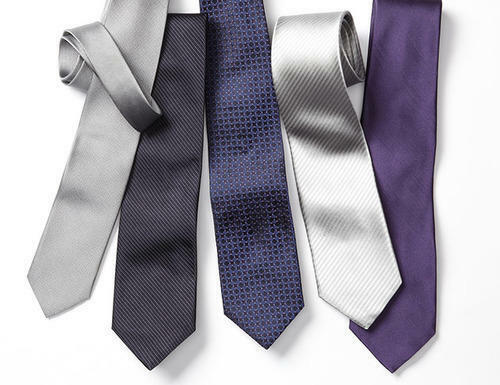 Our clients can choose from our range of Silk Stripes Ties to complement their business attire and other suits. 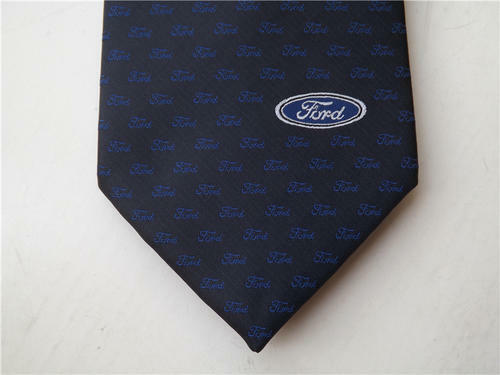 Available in different color shades with vertical and horizontal stripes, the ties are acclaimed by clients across the world. 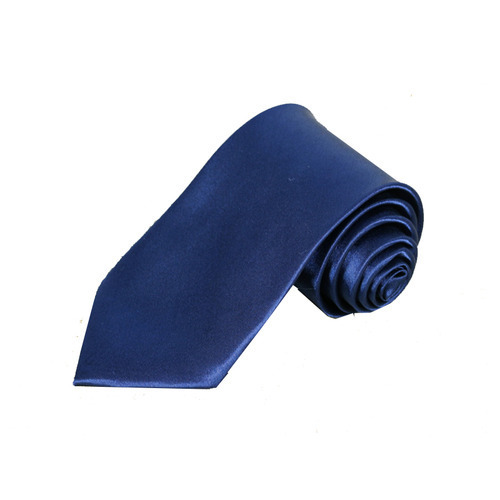 We make sure that the accessories are designed as per the specifications laid by our clients. 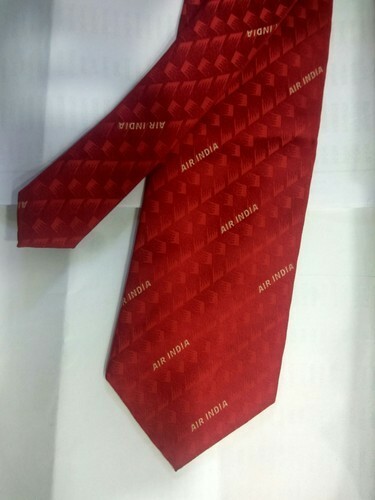 We are Leading Supplier of Mens Tie. 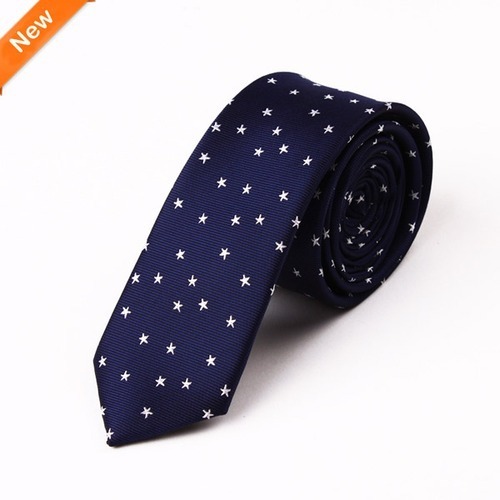 Tie together some new promotional opportunities! 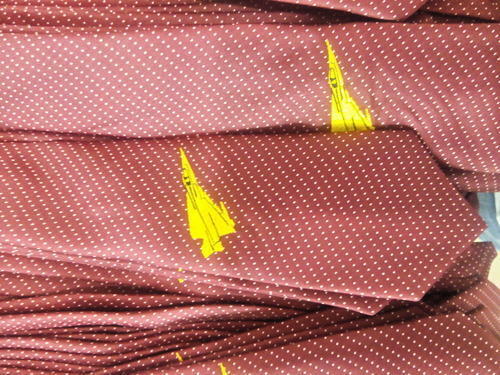 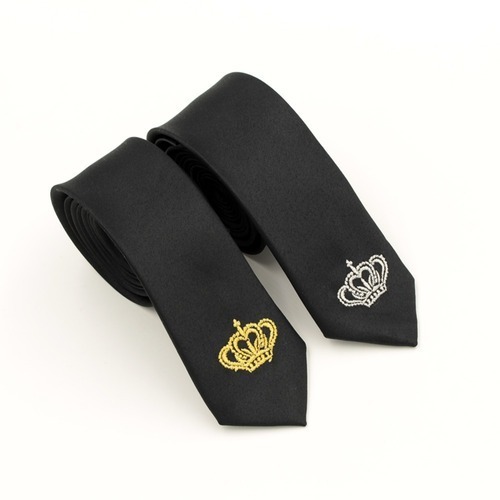 Your position in life is evident in this embroidered tie!